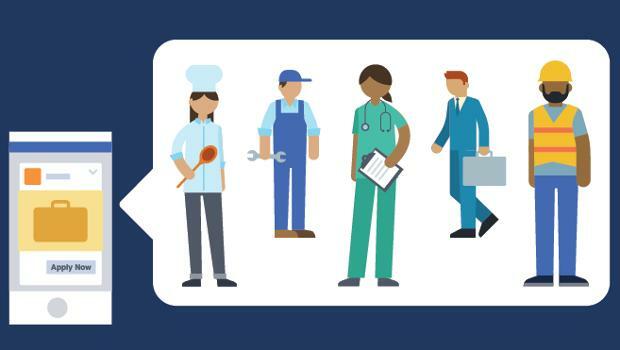 Facebook has launched a new service that allows owners of business pages to post jobs and users to respond to them. 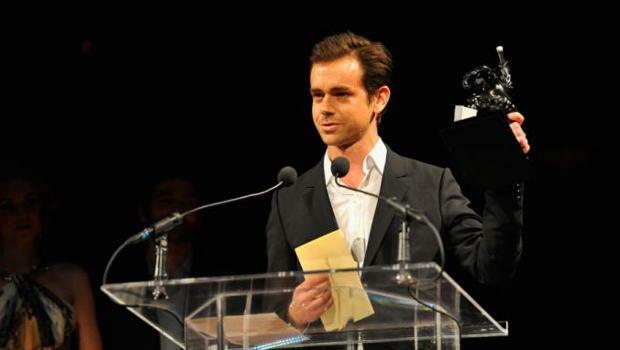 First accessed to new job social network service by companies in the United States and Canada, reports ReCode. 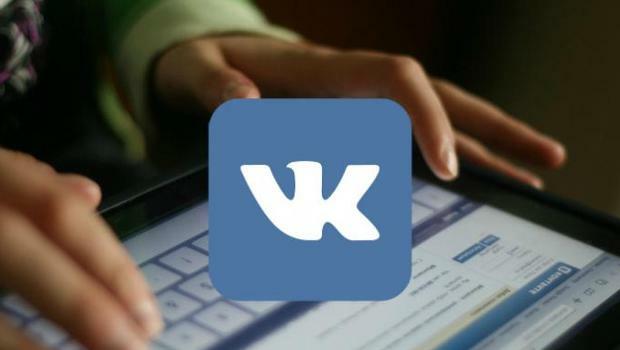 Social network VK has started to block users who use hashtags related to suicidal public. The locking mechanism is experimented on personal account and in detail described in Geektimes journalist Egor Maksimov. 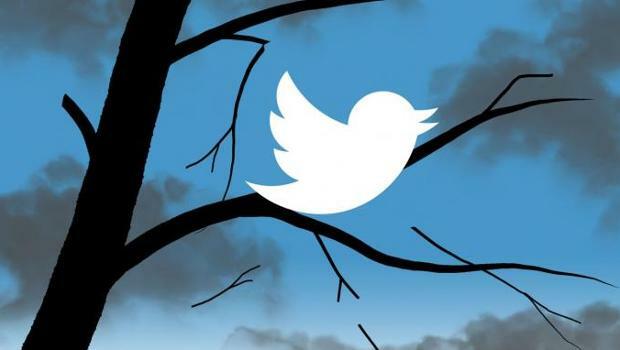 Twitter CEO Jack Dorsey bought more than 425 thousand shares of the company totaling nearly $7 million and reported about it in the tweet with the hashtag #LoveTwitter. 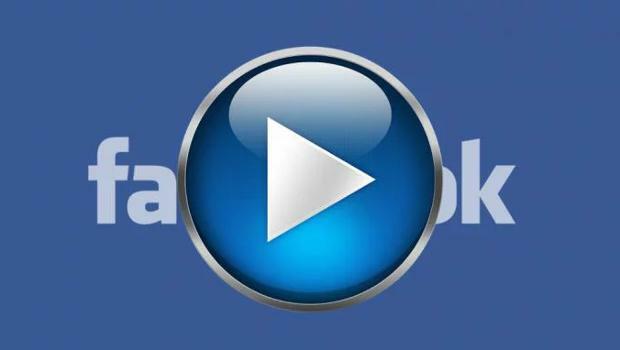 Facebook announced that soon the videos in the news feeds of mobile social network applications will run with the included sound. 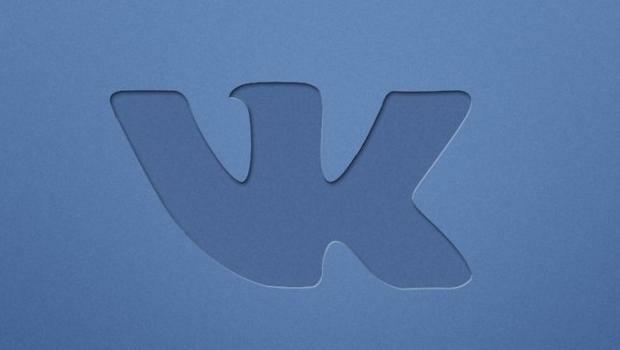 Team VK announced about the launch of the new application for communities — Mailing. With this app administrators can send newsletters to subscribers via the post community. They are available text messages, images, documents, maps — all messages of the communities. 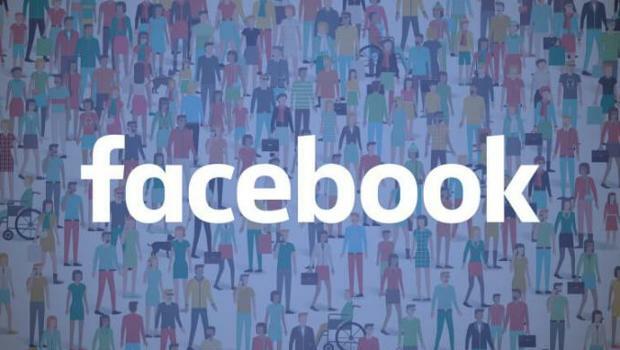 Marketing platform Mavrck's shared the results of a research about current trends in Facebook user behavior. 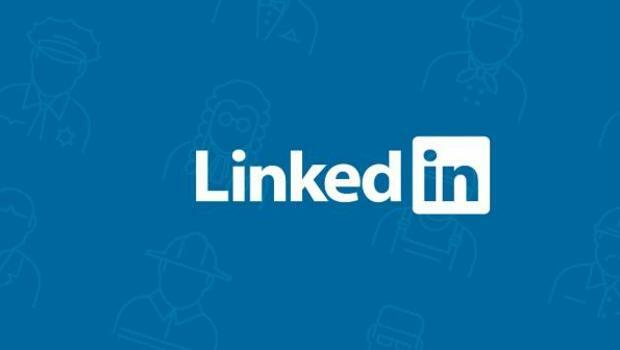 Roskomnadzor permits unlocking of the social network LinkedIn after the completion of the sale of the social network by Microsoft. About it report Arguments and Facts, citing a statement by the head of the department Alexander Zharov. 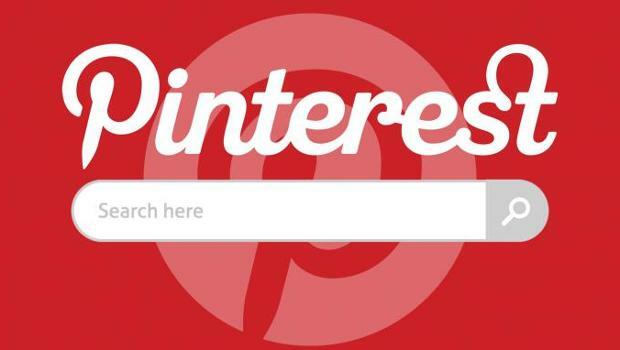 Senior engineer Google Image Search Randy Keller went to work at Pinterest. He took the newly created post of head of team search. 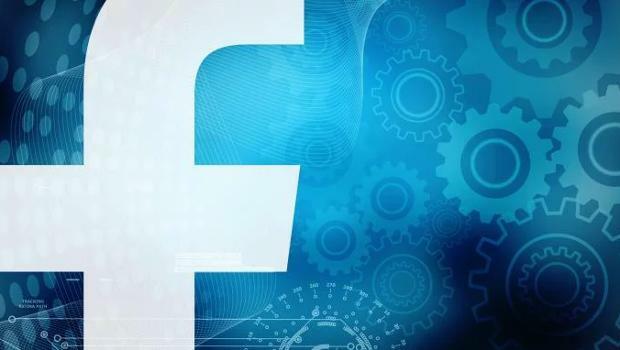 Facebook announced several updates that are designed to increase transparency for advertisers and to expand the range of options for the purchase of video ads on Facebook, Instagram and Audience Network.